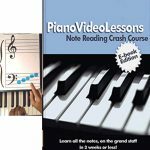 Two Ways to Learn Piano Online! 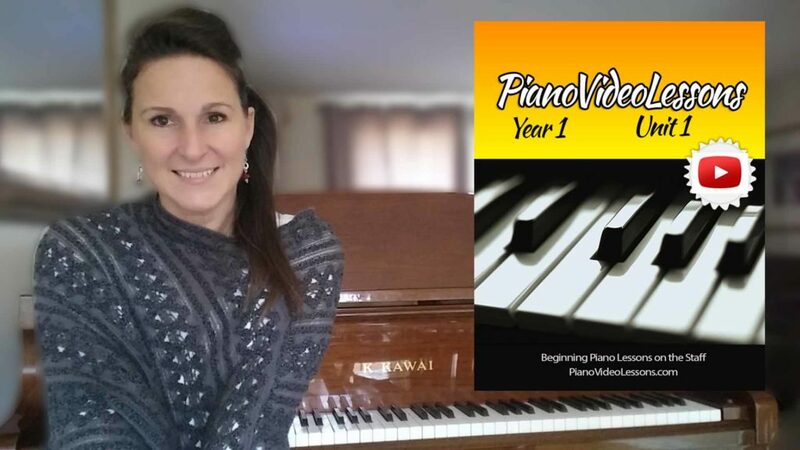 Make this the year you learn to play piano! I can help! 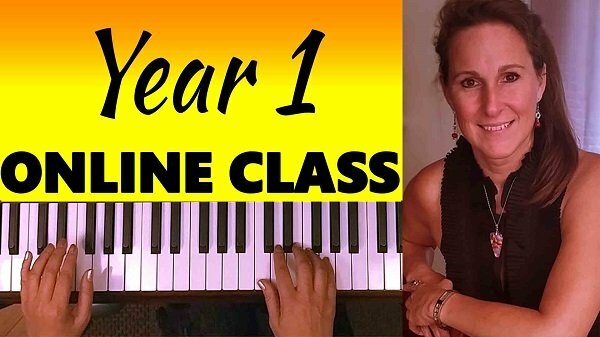 Learn to play piano on your own by following a perfectly paced series of FREE video piano lessons designed for adult beginners, just like you. 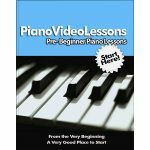 Taken as private piano lessons the material taught in these over 150 free online video piano lessons would cost thousands of dollars! Where should I start? Or use the top MENU to navigate this site. Learn with others in this interactive, motivating, and personalized online class. Create a Free User Account or Log In. Register for the Unit(s) you wish to follow. Remember to log in each time you visit. Hi! 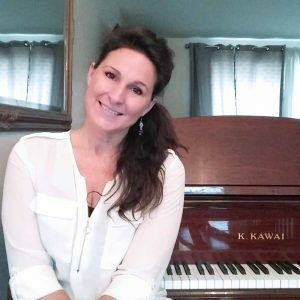 My name is Lisa, and I have been teaching piano lessons in person in my Private Studio to students of all ages and levels since graduating from University. Over the years, I have heard so many adults lament that they wished they had taken lessons, or that they had never quit. 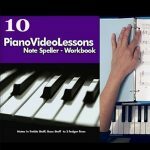 Many adults don’t have opportunity to take a regular piano lesson with an in-person teacher. They, and you, are turning to the internet for help. Sometimes that ‘help’ isn’t very organized. It’s my mission to change that! 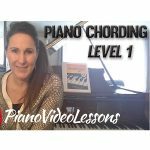 Welcome to my website, PianoVideoLessons where you can tailor your piano learning to perfectly match your needs. Why are the videos free? 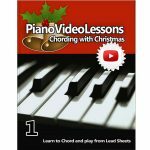 Because I want you to learn how to play piano! 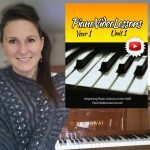 Honestly, the best way to learn is with a teacher, but if you can’t afford one, or if you don’t have access to one, then these free piano video lessons can get you started learning. Watch the videos, and learn from them. You’ll learn even better if you have the ebooks that go along with the courses. They are priced to be affordable. If you’re serious about learning, join my Online Class. You’ll love the motivation and personalized experience of my online class.